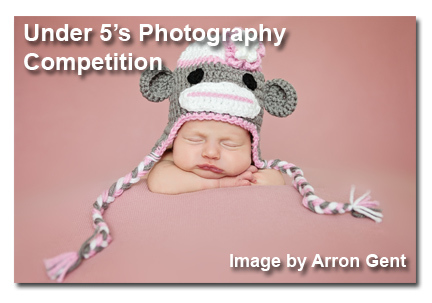 In this months competition we invite images of adorable children and babies. The portraits may be taken environmentally or in a studio. We are looking for great believable expression that shows the personality of the baby or child. Remember that choice of clothing can also influence the visually harmony of the image. Aside from having a good subject, make sure that you set up a good lighting because it will greatly affect the overall outcome of the photo.